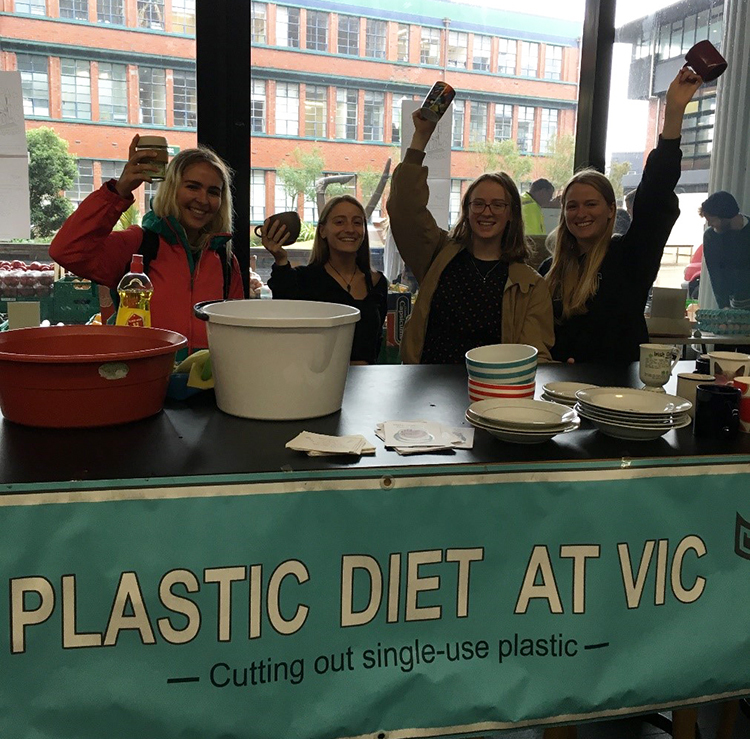 (From left to right) Vic Plastic Diet members Camila, Kathy, Kate and Abbi volunteer at Waste Washers, a weekly event in the Hub aimed to reduce single-use plastics at the University by providing reusable cups, plates and cutlery. What is Vic Plastic Diet? 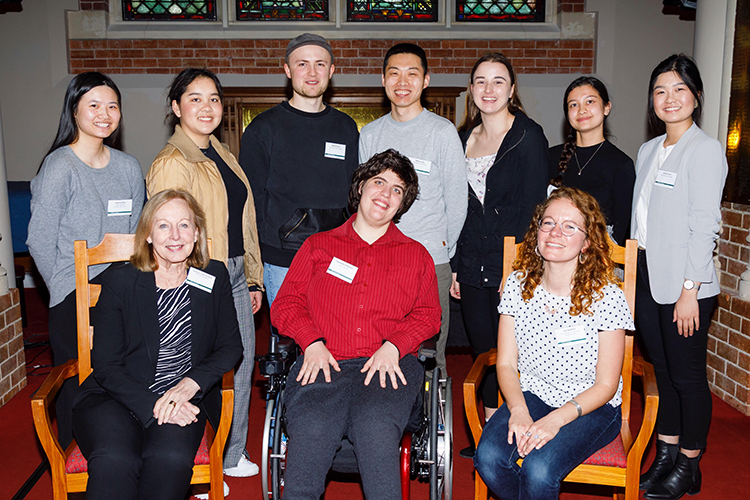 Abbi: We’re a club aimed at reducing single-use plastics at Victoria, and we’re also aimed at educating our club members towards doing the same at home, with the goal of being zero waste. Kate: Every Wednesday between 10 am and 2 pm, we volunteer for Waste Watchers, an event in the Hub where we hand out mugs, plates, bowls, cutlery, glasses—whatever anyone needs to get their lunch or coffee—so people can borrow them, return them, and we’ll wash them ready for use again. 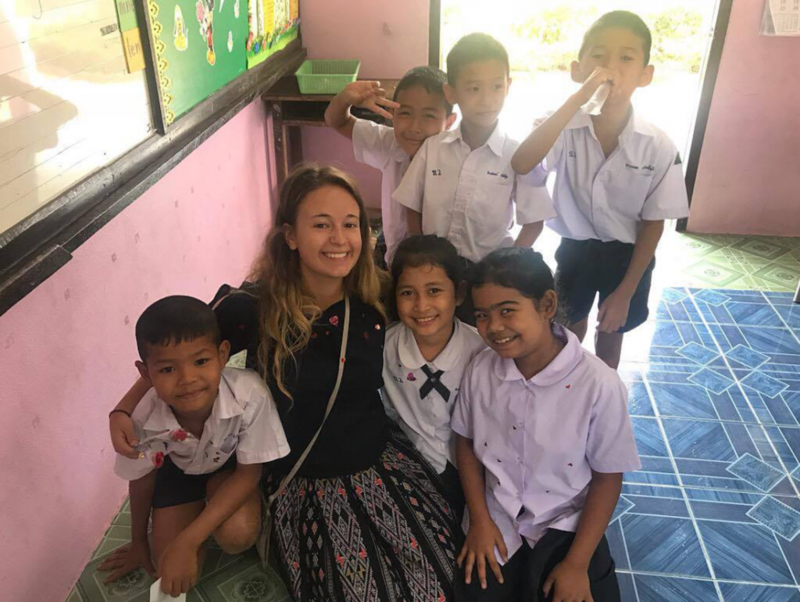 How did you get involved as volunteers? Kathy: I signed up through the Vic Uni week fair, through the mailing list. I got an email about Waste Watchers and thought I would come along, and I’m now—what am I?—a general exec member. And I’ve been doing this for a couple of weeks! Camila: I found out about Vic Plastic Diet at the Clubs Expo. I thought it was interesting because there’s so many places and cafeterias where you can get food, and in Chile we don’t use that much plastic. I think it’s a really good idea to reduce plastic waste, so I signed up to volunteer. 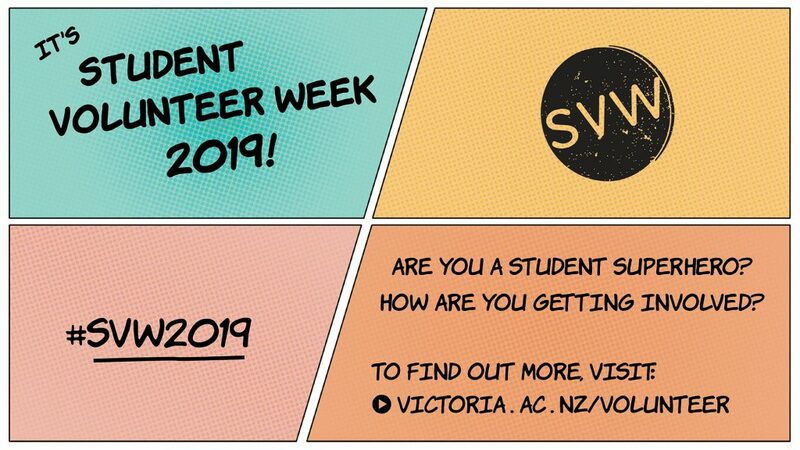 Student Volunteer Week this year is about kaitiakitanga (environmental guardianship). How does your volunteering fit into this? Abbi: Very well I think. As humans, we have a lot of control over our environment, so we already have that guardianship role. When we take that responsibility, we take the guardianship that goes with it. So when we see there’s a problem, like plastic pollution in our oceans and in our landfills, we should take steps to address that. Kate: The biggest thing that started my low waste journey is that classic quote, “we don’t own the earth, we are caretakers for the next generation”. It’s crazy, because when you look online, there’s statistics like “your toothbrush will be around until 2500”. So if I get a coffee in a single-use takeaway cup now, that’s five minutes of caffeine, but that cup is still going to be around when my kids are at uni. And that’s a chilling thought for me, so if we can lend one reusable cup, then that’s one single-use cup that’s never going to go into landfills, and that gives purpose to what we do. Why do you think it’s important for students to volunteer for environmental causes? Kathy: Because of the amount of people that aren’t aware of the issue. And through volunteering, I learn a lot about myself as well. Kate: For me it gives me a sense of purpose. In my first year I was lost, I was just working and doing uni and writing essays, and it didn’t really feel like I was helping the world. 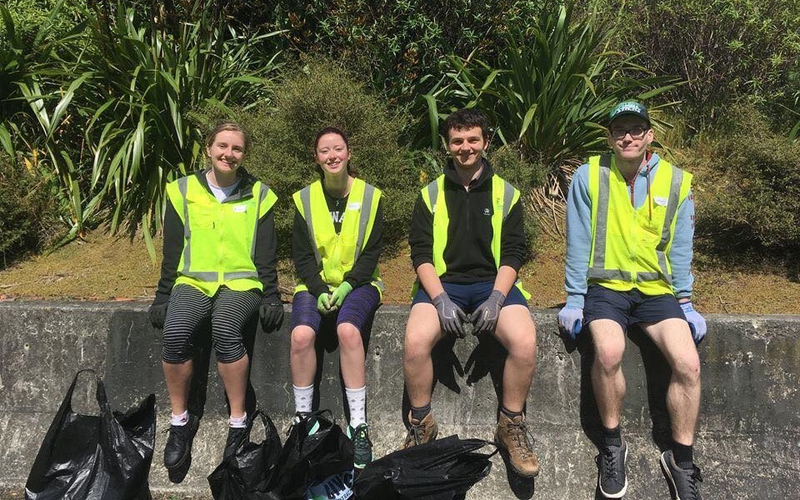 So suddenly you can launch yourself into volunteering, where you’re actually making a huge difference to your community or your environment, and it’s productive. Volunteering lets me go to bed at the end of the day saying, I did something good and worthwhile today. Abbi: I’d say universities traditionally are hubs of change. It’s important for staff and students to participate in change, because the people alive today are faced with a challenge that no people before us had. We have a role to make a difference and to reverse what past generations have done. If universities start being role models, then the rest of the world will catch on. 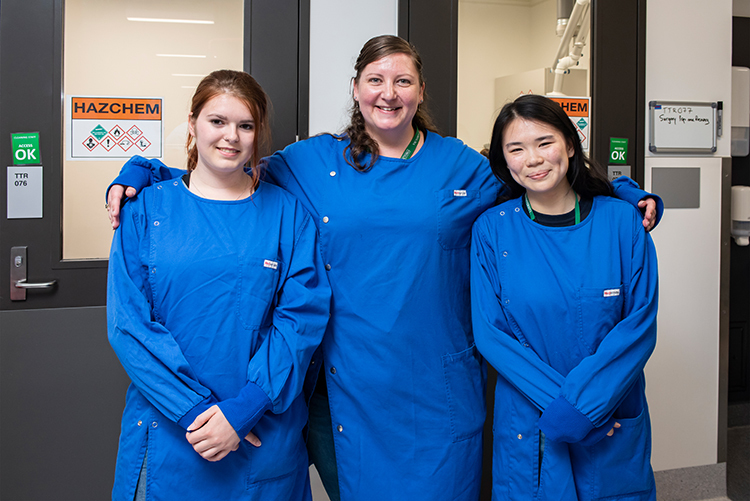 Abbi, Camila, Kathy, and Kate are students at Victoria University of Wellington and members of the environmental club Vic Plastic Diet.